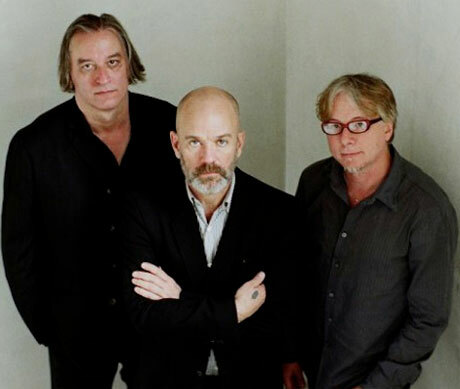 In support of their latest LP, Collapse Into Now, rock legends R.E.M. have been rolling out a video for each of the album's 12 tracks. The latest is for "Every Day Is Yours to Win." It's a homemade-looking clip showing people performing in front of webcams, performing card tricks, getting dressed up in costumes and showing off creepy crawlies. Scroll past the music video to see an introduction clip with singer Michael Stipe and co-director Jim McKay.